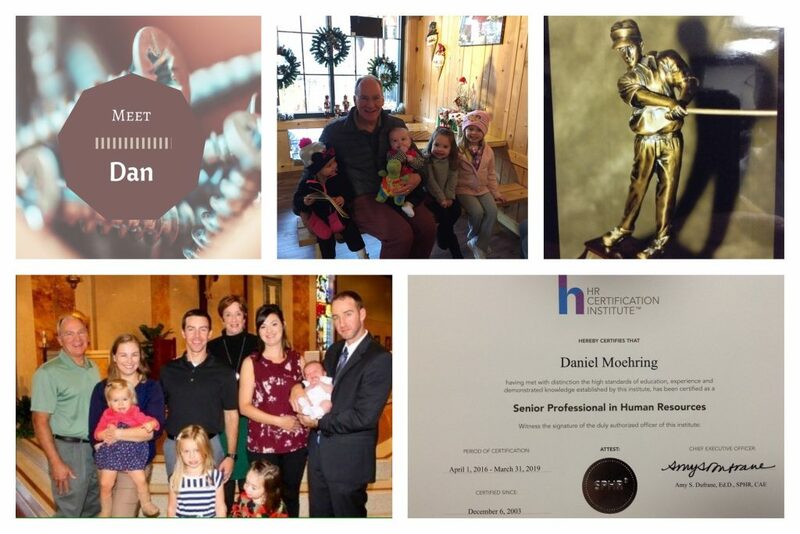 Dan’s role as Director of Human Resources is to continually organize, update, and maintain the internal affairs within the organization, including position recruitment, employee benefits and payroll, managing internal policies, and ensuring we comply with all state and federal legislation. Dan is a self-proclaimed “jack of all trades”. 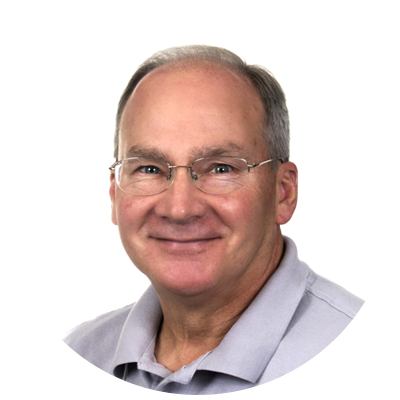 Dan started his career as a Respiratory Therapy Technician in the seventies. He soon determined that he wanted some new challenges, so he decided to obtain a degree in computer science and a degree in business. This lead him to work for over 20 years in the Information Systems industry, where he focused on application development in a variety of technologies. In his quest for new challenges, an opportunity with a former employer presented itself. Dan’s career took a new direction in the area of Human Resources. He obtained his H.R. Certification and has worked as an H.R. professional for over 20+ years. He joined the AtNetPlus Team as the Director of Human Resources in 2015. Born and raised in Parma, he continues to reside in Northeast Ohio. Dan has been happily married for 40 years with 2 kids and 4 grandkids. He is also an avid golfer (not a good golfer, just an avid one) and an all-around handy-man. He has flipped a house and has worked on many home improvement projects with his sons. Dan continues to claim to be under 36. Born and raised in Parma, he continues to residing in Northeast Ohio. Dan has been happily married for 40 years with 2 kids and 4 grandkids. He is also an avid golfer (not a good golfer, just an avid one) and an all-around handy-man. He has flipped a house and has worked on many home improvement projects with his sons. Dan continues to claim to be under 36.